Everybody to the Theatre Company unintentionally greeted me with piano chords and harmonized voices as the cast rehearsed a musical interlude for their upcoming show, Theatre on a Theme: Love. This unique show is EtoTCompany’s second production, following the success of their first show Theatre on a Theme: Failure (September 2013). “The interesting thing about the theme of love is how much it is related to pain. This show isn’t just a happy stroll through the park, under the stars,” director Drew O’Hara says of his cast. “The company have brought some really personal stuff to the work.” Artistic Director O’Hara founded Everybody to the Theatre Company with several members of his Ryerson acting class. The soon-to-be graduates were looking for a creative outlet and something they could call their own. O’Hara had conceived the idea of constructing a show called “Theatre on a Theme” where new, short plays would be woven into a whole, cohesive performance. 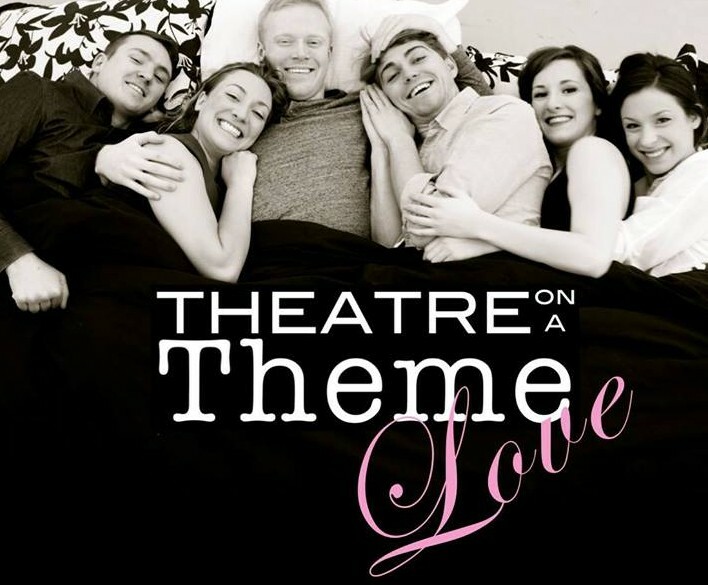 Then something amazing happened when the call for new plays was posted for Theatre on a Theme: Love website. “The submission post went viral in the United States,” O’Hara said. None of the company knew how it had happened. Somehow the call for plays about love made its way into the right hands. Everybody to the Theatre Company was rewarded with almost two hundred plays from LA to New York, from Ohio and Michigan and from Halifax to Texas to Toronto. Everybody to the Theatre Company’s mandate reflects its name as they focus on bringing theatre to different audiences. 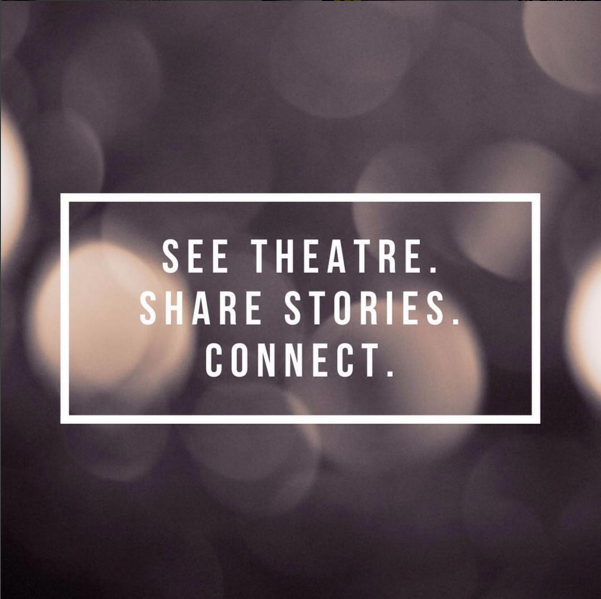 Theatre on a Theme searches to find stories from as many different voices as possible. The playwrights range in age from 19-65 and include a past Dora nominee, a graduate of two masters programs, not to mention both experienced and amateur playwrights. Two members of the company have their own work included in Love. “Owen and I both wrote for this show for the first time,” says Jade Douris pointing to founding member and actor Owen Stahn. Stahn smiles and admits, “Yeah, I’m still pretty self-conscious about that.” They laugh, grin and shift in their chairs. These intrepid artists have plans for future themes, but plan to adjust them depending on the social climate or what life throws at them. They hope to one day bring their shows to as many audiences as possible. After the performance in Toronto, Theatre on a Theme: Love is travelling to Peterborough to perform at the Theatre on King. Showtime is at 9:30pm, tickets are $15 or $10 if you see The Dumb Waiter, the show performing before theirs. If you see an Everybody to the Theatre show and think of a theme you would love to see, visit their website and drop them an email. They are always open to hearing suggestions from their audiences. Tickets: Visit their website: www.everybodytotheatrecompany.com $10 in advance, $15 at the door. Everybody to the Theatre Company rehearses in the UCRC Studio. It’s a lovely studio space on Saint Clair West and has great, affordable rental prices, (http://www.uppercanadarep.com/#!rentals/cij8).